Description: English elm is a large, powerful tree that can reach a height of 130 feet and with a trunk up to 7 feet in diameter. Because of its delicate twigs and the fine, intricate foliage, it embodies sensitivity at the same time. It is found above all in forests and hedges. There are many different kinds, it is important to be able to identify them accurately. 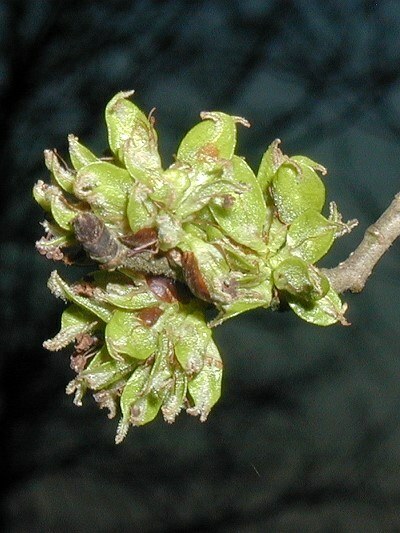 The flowers are red and appear between February and April, before the leaves open. One feels to be overtaxed. One has the feeling not to be able to cope with oneÂ´s task or responsibility.